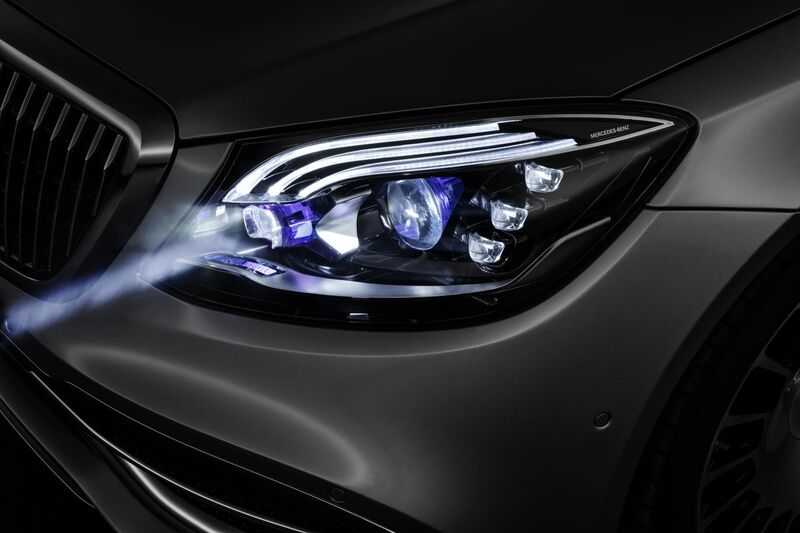 New smart HD quality headlights from Mercedes are comprised of more than one million pixels and are able to control where and how much light is thrown in front of a vehicle. 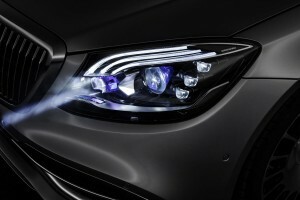 Previously, the headlamps were merely a concept but now Daimler has announced the futuristic headlights will be included on a limited quantity of Mercedes-Maybach S-Class cars. 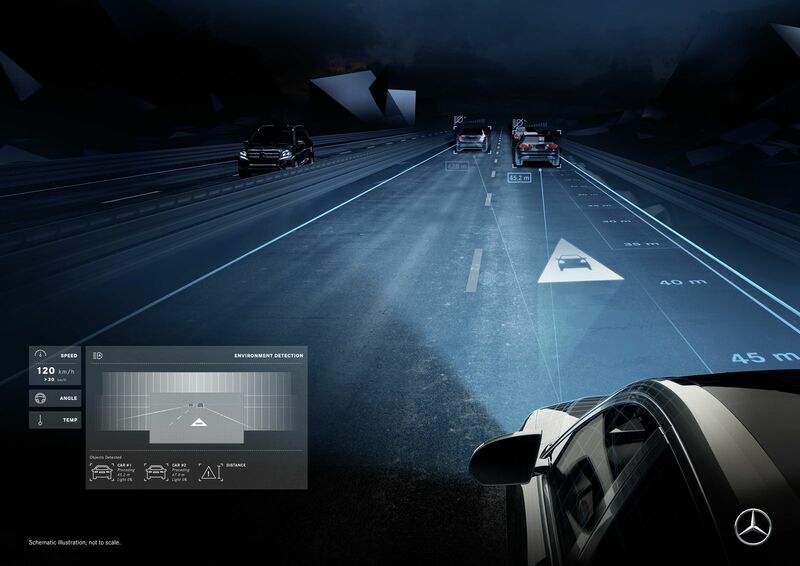 The real beneficiaries of these headlights will be other drivers on the road thanks to the ability of the smart headlamps to control the level of brightness based on sensors, ensuring they never blind others. Not to mention, the futuristic headlights are capable of projecting information onto the road, from the speed limit to the distance away from the car in front of you. Look for this technology to begin more and more popular across a wide range of car brands moving forward.